If you are considering one American College of Healthcare and Technology’s 8 exciting health care programs, you probably have questions about the programs and what it involves. This guide is designed to address your important questions and give you the answers you need to make an informed career decision. 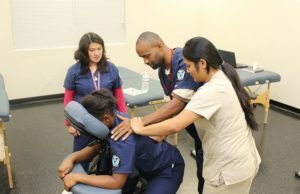 Is American College of Healthcare and Technology an accredited school/campus? Yes. 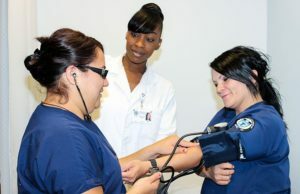 American College of Healthcare and Technology is accredited by the Bureau for Private Post-Secondary Education Accrediting Bureau of Health Education Schools. Is the health care field right for me? The medical career industry may not be right for everyone. Graduates from these programs typically have very strong communication skills, are dependable, can handle high levels of stress, and are empathetic to patients and others. In addition, these health care professionals must pay close attention to detail and have excellent visual acuity and manual dexterity. If you feel this is a fit for you, then contact an ACHT representative today to get started. 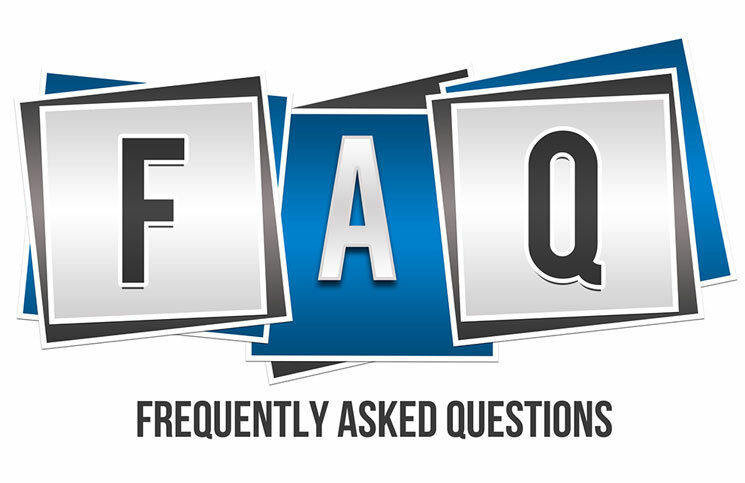 How long are the programs offered at American College of Healthcare and Technology? The health care programs do vary. 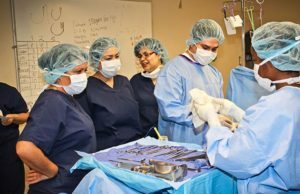 The majority are about 8-months long while Surgical Technology Program is 16-months. Contact an ACHT representative can be of help in providing more information on individual programs. Does American College of Healthcare and Technology offer financial aid? Yes, we offer financial aid for those who qualify. Contact an ACH representative to help in providing more information on what steps to take to see if you qualify. Once I graduate, does ACHT offer job placement assistance? Yes, we offer all graduates job placement assistance upon graduation. Do I need a high school diploma or GED to attend ACHT? 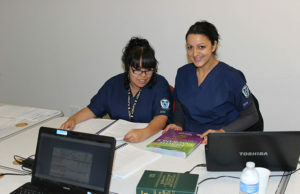 Yes, the minimum requirement to enroll in any of our health care training programs is a high school diploma or GED. How much is tuition for programs offered at ACHT? 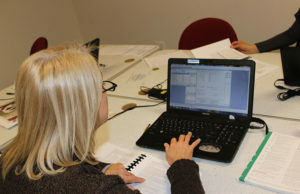 Tuition and costs for each program varies. Contact an ACHT representative can be of help in providing more information.